Bespoke Thick Top Elm Table produced from elm timber felled as a result of Dutch Elm disease and carefully laid down over 30 years ago to mature like a fine wine. 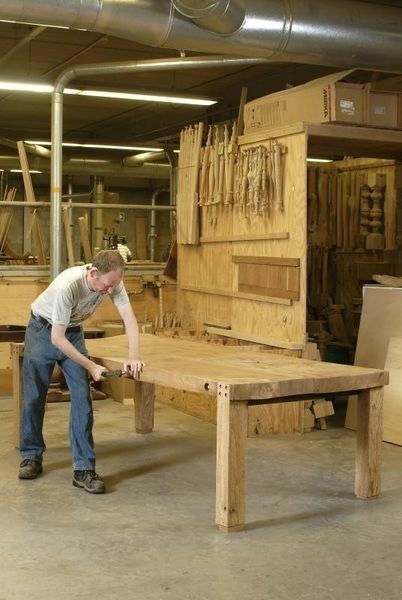 This table has been produced by the mastercraftsmen at I & JL Brown in a strictly limited edition. 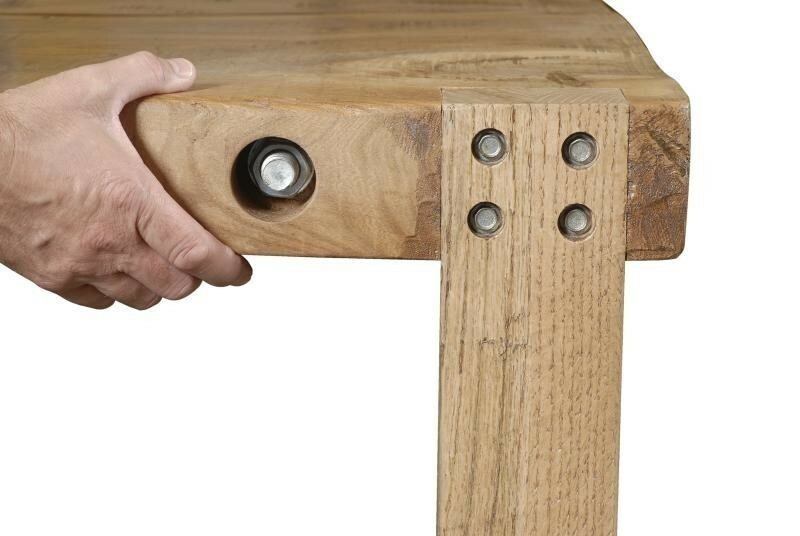 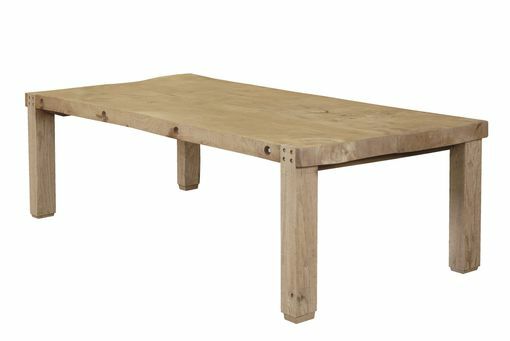 The natural characteristics of the timber have been left to enhance the overall appearance of the table.